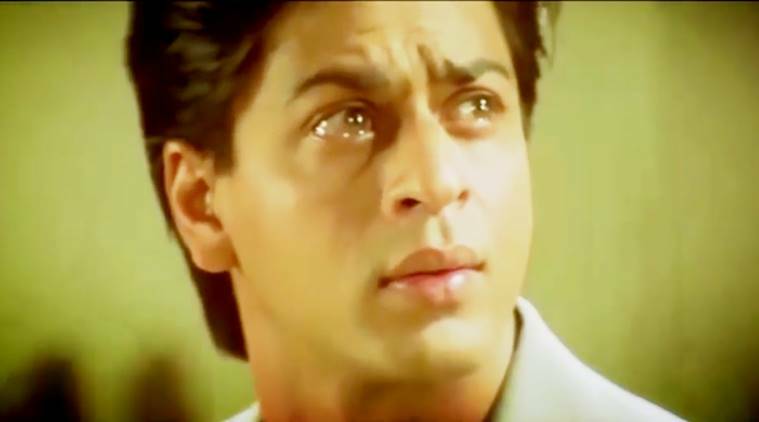 If you’re an SRK fan, there’s no way you can get through this video without crying! There is no denying the hold that Bollywood Badshah Shah Rukh Khan has on people. Millions of people follow each and evey move of the actor, and thousands would rather miss office than forgo the first-day, first show of any of Khan’s new movies. And this is not only in India, mind you. Take the US, the UK, central Asia, Russia and even parts of the African continent (a walk across Egypt’s streets will be accompanied with hushed tones of Shah Rukh Khan’s name being called out by the locals should they spot an Indian), the fan following is humongous. So, as the superstar turned 51 on November 2, wishes and tributes started pouring in from across the world. From countless tweets, at least two hashtag trends on Twitter, old photos being dug out and shared to dubsmashes on dialogues and his songs, social media websites were chock-a-block full with fans wishing their ‘god’ the happiest of birthdays. But amid it all, one video tribute has been winning hearts all over. This video has been created by a fan that chose super romantic scenes from most of Khan’s movies – right from Dilwale Dulhaniya Le Jayenge to the upcoming Dear Zindagi – and played them to the tune of the popular song Channa Mereya, from Karan Johar’s Ae Dil Hai Mushkil, which featured a cameo by Bollywood’s King of Romance as well. The video has been shared on multiple platforms and garnered a lot of positive comments. What did you think of this fan tribute? Tell us in the comments below.